While Level 5 autonomous vehicles aren’t commonplace yet, the car of today already looks vastly different than the vehicles that were on the roads a decade ago – an evolution that has implications for insureds’ exposures and insurance needs. 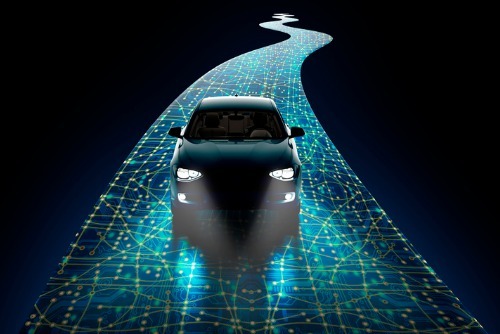 With the rise of edge computing, which entails the processing of data near the edge of a network where it’s being generated, rather than at a data-processing warehouse, there’s also been increased interest in protecting the vehicle and its various sensors from, for example, viruses. “We’re seeing a lot of interesting innovation on how do you bring what was classically the antivirus type of software for your PC way back in the 90s, what’s the equivalent of that for the auto industry?” said Aldrich. Yet, the installation of emerging technology into vehicles hasn’t affected risk exposure in the way that some might have expected, in that it would drive down claims since a degree of human error has been removed from the equation. “That hasn’t necessarily been the case because there are a lot of other factors – there’s distracted driving that has likely had a major impact on increasing claims cost, and then the compounding effect of this is that with the added sensors in the bumper or wherever, the claims severity has increased because you now have to replace these sensors,” explained Aldrich. Whereas back in the day, a driver could have a fender-bender and they didn’t necessarily need to report it or they could live with it, if there’s a sensor in that area today, it could be broken after a small collision and will need to be fixed, which impacts repair costs. 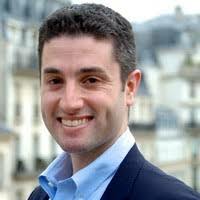 “In theory, over the next 10 years or so, these increasing capabilities of the car to avoid accidents should eventually start to drive down incidents, but we’re still in the early stages of that,” added Aldrich, who encourages other insurance professionals to learn as much as they can about innovation in the mobility space now, before major changes take hold. Take a deeper dive into this issue at the Emerging Risks & Innovation Summit in May 2019.